Jeder weiss: Kaum ein Weisswein passt so gut zu pikantem asiatischen Essen wie Riesling. Und so sind die unzähligen Strassenlokale in Südostasien eigentlich ein Wine-Matching Paradies für Riesling-Aficionados. Doch eines fehlt in diesen Lokalen fast immer, nämlich eine Weinkarte. Meist wird hier vor allem (auch sehr passendes) kaltes Flaschenbier angeboten. 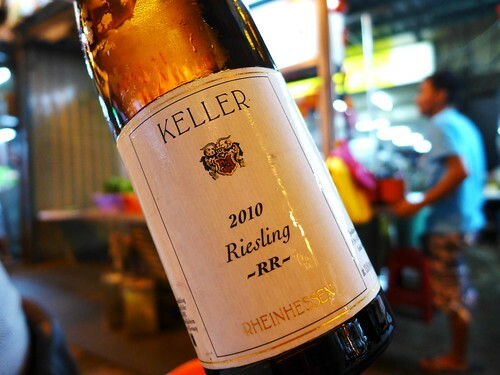 Daher habe ich mir angewöhnt, wenn ich meinen Bruder in Kuala Lumpur besuche, immer 1-2 Flaschen erstklassigen Riesling in den Koffer zu packen. Viele Lokale sind dermassen casual, dass man problemlos auch seine eigenen Getränke mitbringen kann. It’s been quite a while since I’m back from Malaysia but I still didn’t share all there was to share. 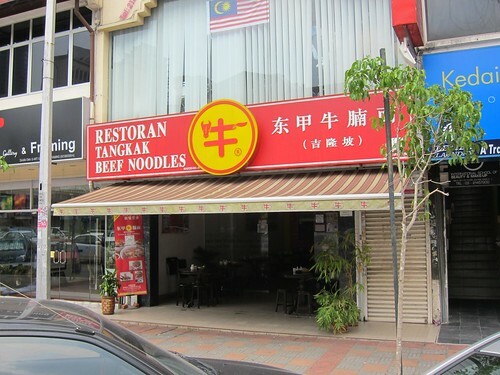 This is another haven for lovers of beef soup in Kuala Lumpur. A friend who knows my addiction for all that is food or wine brought me there on a quiet afternoon. The place wasn’t busy at all and had really no appeal on its own except maybe that you don’t have to eat on the street (well, I don’t mind). But the food is really convincing. 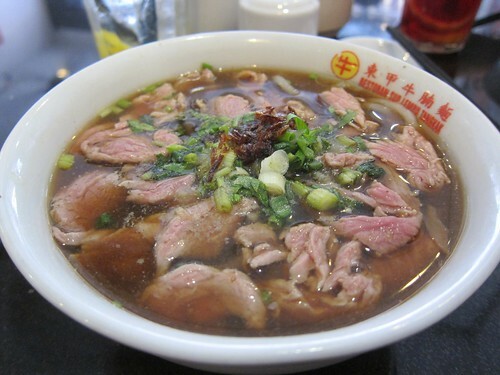 You get a nice clear and rich beef broth with the noodles of your choice and topping of choice. My own bowl was topped with juicy and tender slices of beef tenderloin – what more you need to be happy? This shop is apparently quite new and an outlet of an already very successful beef noodle brand. 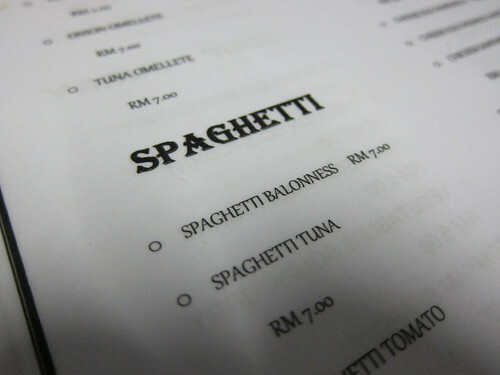 It is located on Jalan Imbi in the centre of Kuala Lumpur. Here’s a report on it in The Star. When travelling and discovering new countries and cities, there’s always one place which is a must to go for me: the market. There you can instantly get an idea of the country’s culture, the way of life, preferences and of course local specialties. 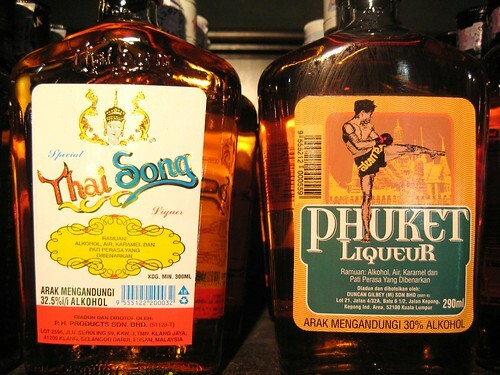 Thus, if you happen to travel to Kuala Lumpur, Malaysia, you should plan a morning visit of the Chow Kit market (named after the neighborhood it is in). 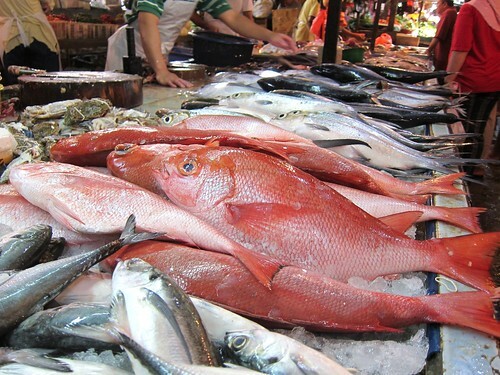 It is the biggest so called “wet market” in the city and far away from usual tourists paths. 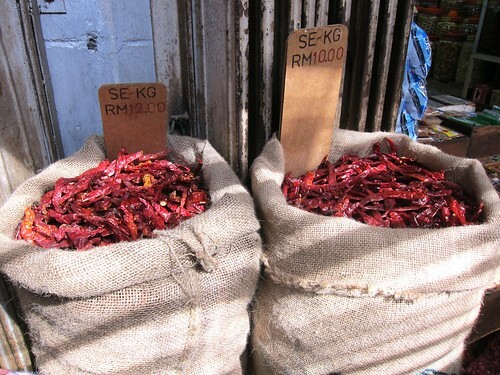 There you can also buy spices and dried chilies as a gift to bring home and if you have the opportunity to cook in Malaysia also very fresh and inexpensive fish and shrimp. 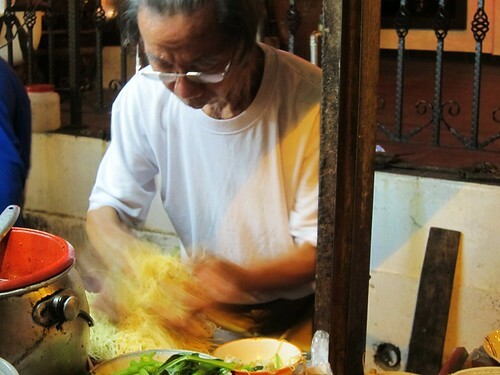 Wan Tan Mee Uncle (in Asia, any elder person might be called uncle) and known for making some of the best available Chinese Noodles on the streets of Malaysia.